MOVE IN READY ! 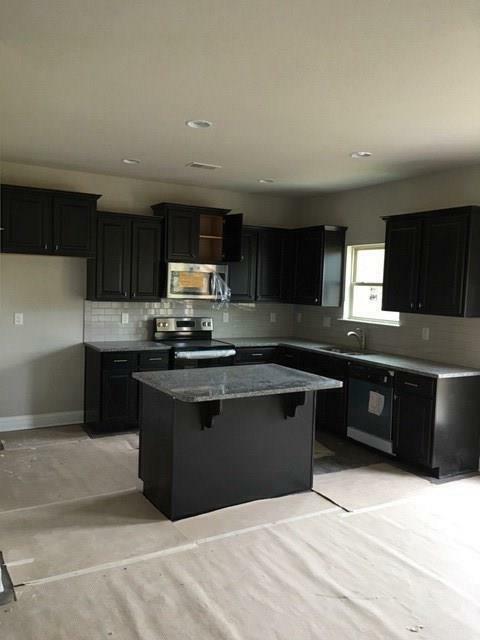 -100% Financing with USDA, New 4 Bedroom 2.5 Bath New Construction home. Virtually maintenance free with Brick front and vinyl siding. 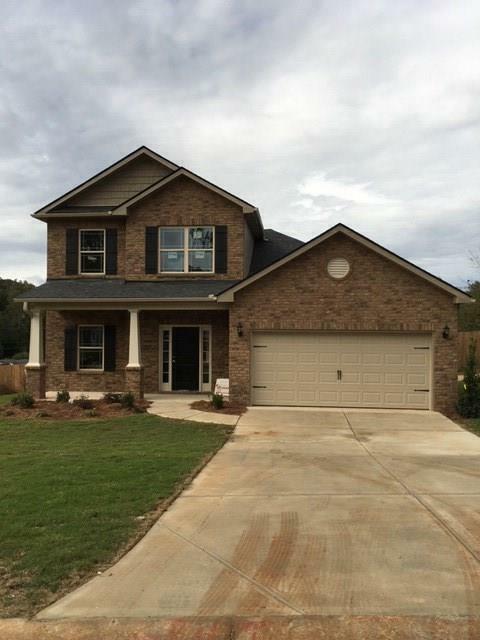 Open floor plan with an expansive family room, dining room, &Kitchen. 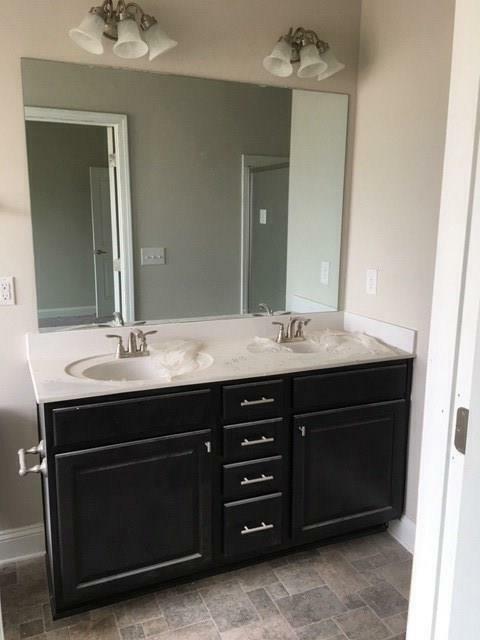 Features Stainless Steel Appliances, Granite Countertops w/tile backsplash, upgraded cabinets & island. LG Master Suite on Main Level w/ walk-in closet, Garden Tub, and separate Shower. Upgraded Luxury Vinyl Plank Flooring in Kitchen/Dining Rooms. Carpet in Family room & Bedrooms. Upstairs features 3 bedrooms and a jack & Jill Bathroom. 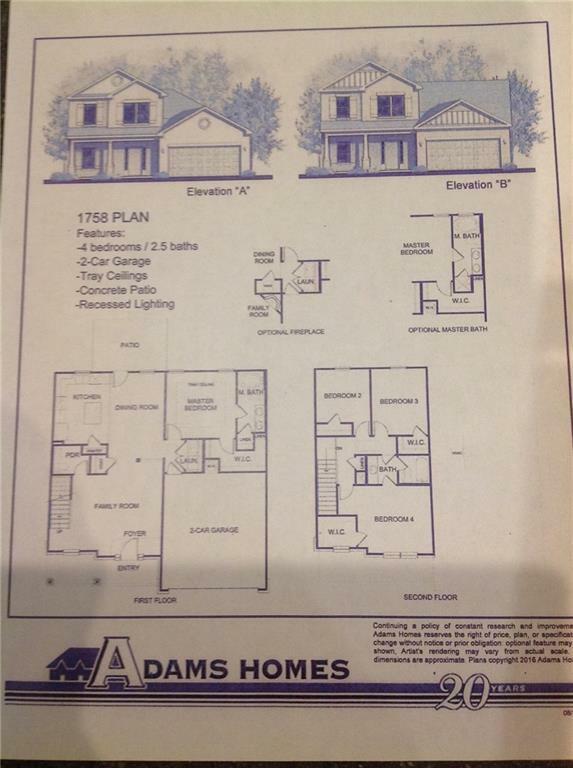 Listing provided courtesy of Adams Homes Real Estate, Inc..